And if you have an app or other resource you’d like to see included next month, tweet it to @cameron_chapman for consideration. 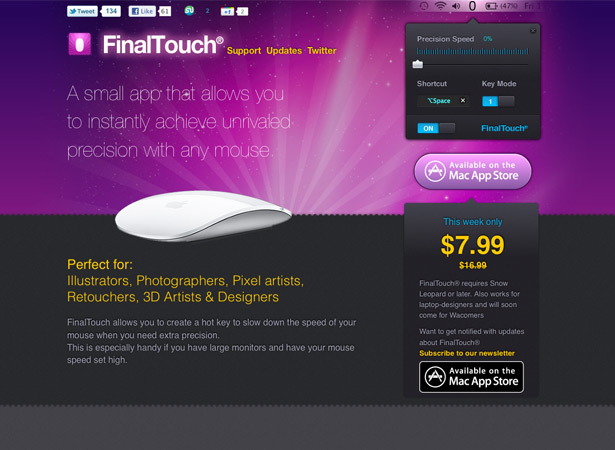 FinalTouch is an app for OS X (Snow Leopard or later) that gives you better precision when using a mouse. 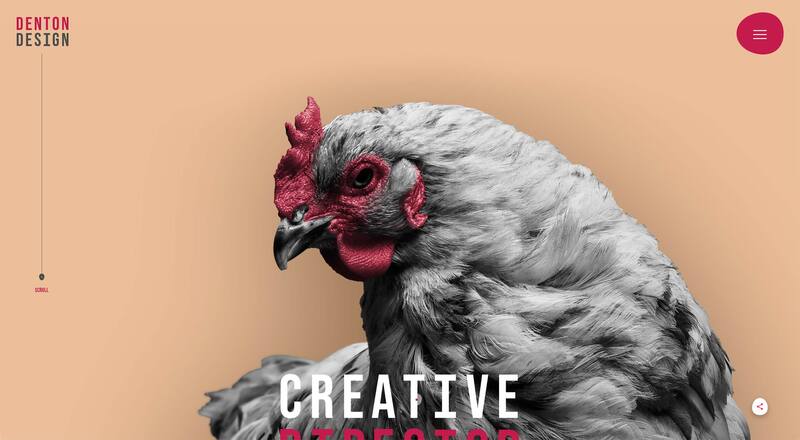 It’s designed specifically for use by illustrators, retouchers, photographers, 3D artists, and other creatives. 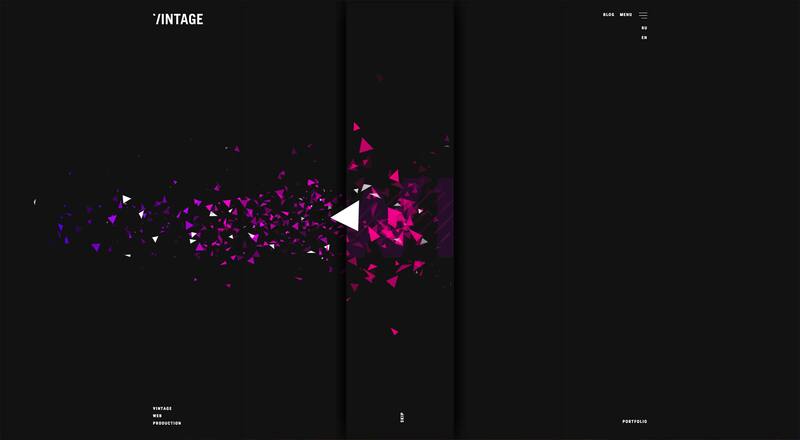 It’s availabe on the Mac App Store, for $16.99. 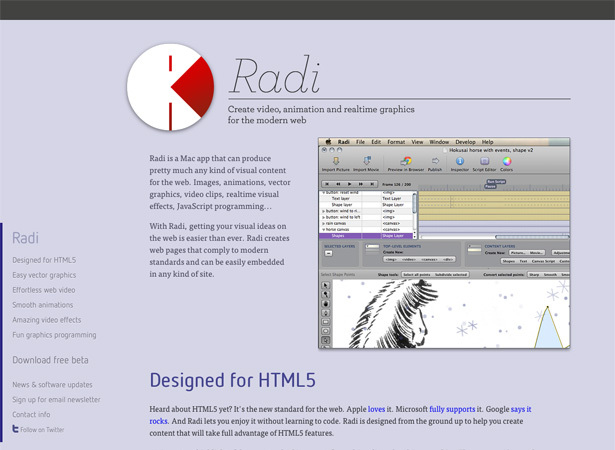 Radi is a Mac app for creating visual web content with HTML5, without coding. 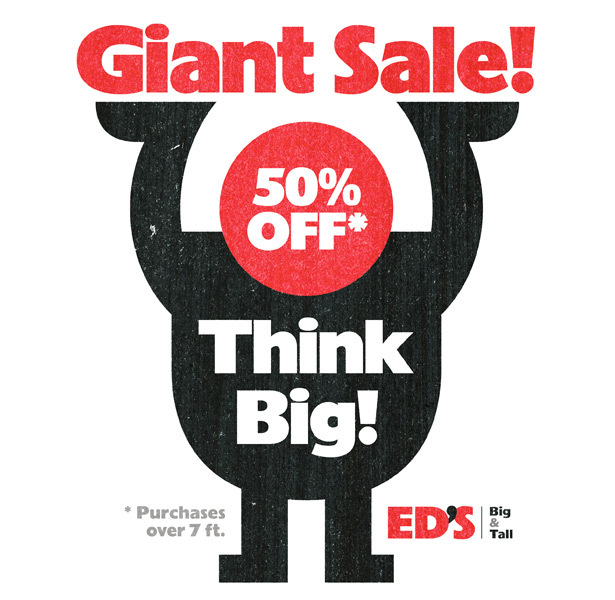 You can create everything from images to animations and vector graphics. 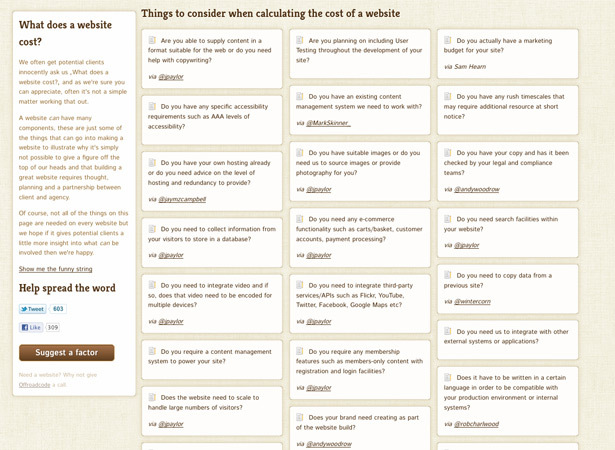 You can use it to create interactive content, too. Google+ has a really nice UI, and now Shrapp.nl has created a framework of Google+ styled buttons, icons, and dropdown menus. It’s free and simple to install on your own site. 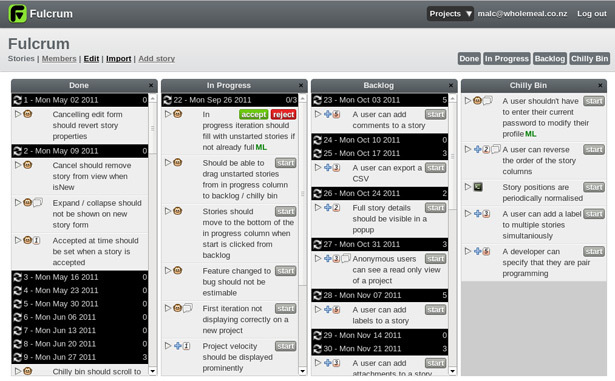 Fulcrum is a new project management tool. 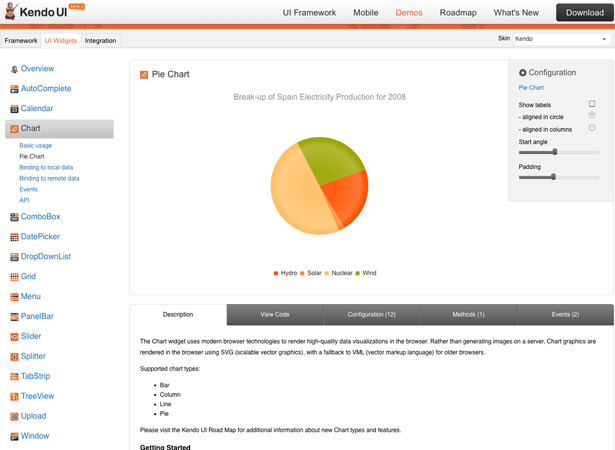 You can get a real-time overview of your project plan, and it adjusts your plan based on your team’s past performance. 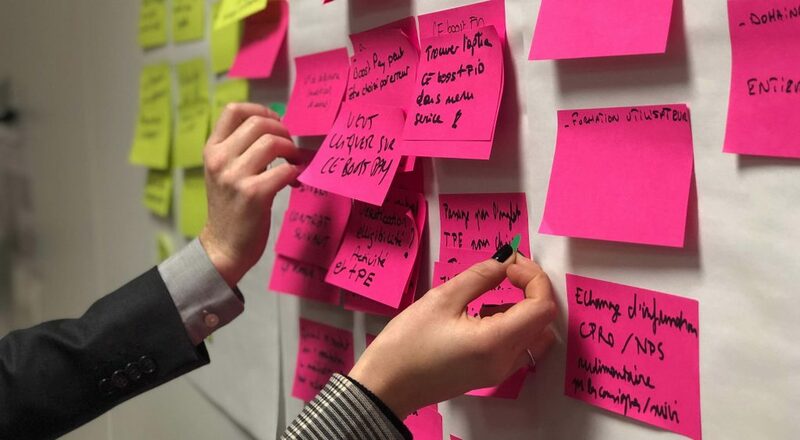 It’s goal is to be as agile and instantaneous as a traditional whiteboard for project management. 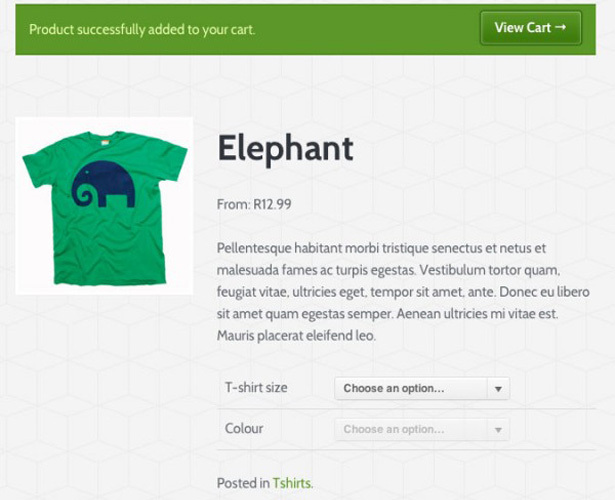 WooCommerce is a new, free WordPress e-commerce plugin created by WooThemes. 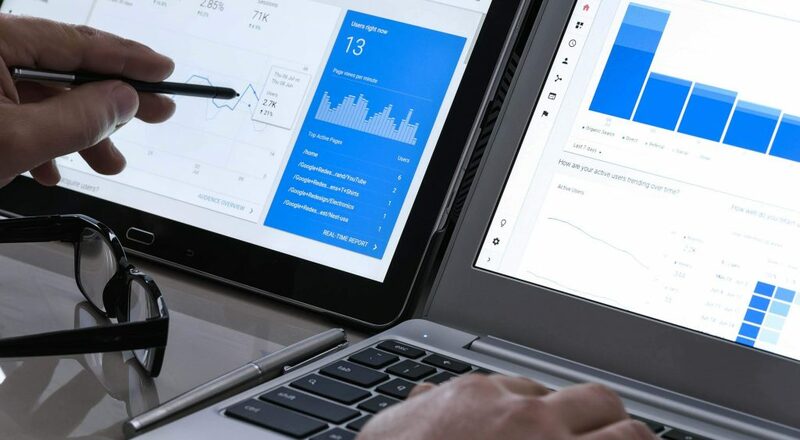 It’s customizable and very flexible, with smart dashboard widgets, powerful reporting, and great tools for managing your customers, stock, and orders. 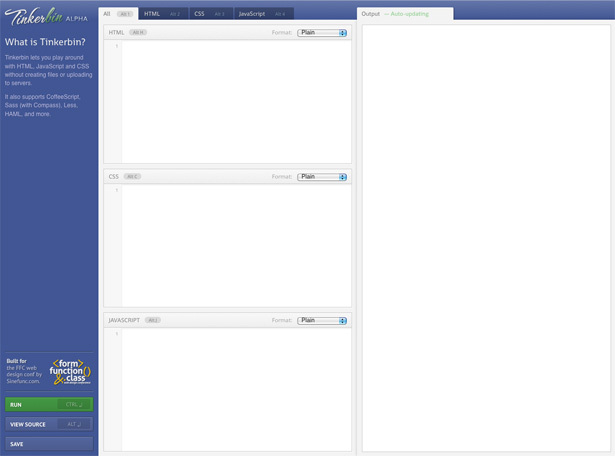 It even allows your customers to set up and manage their accounts on the front end of the site. 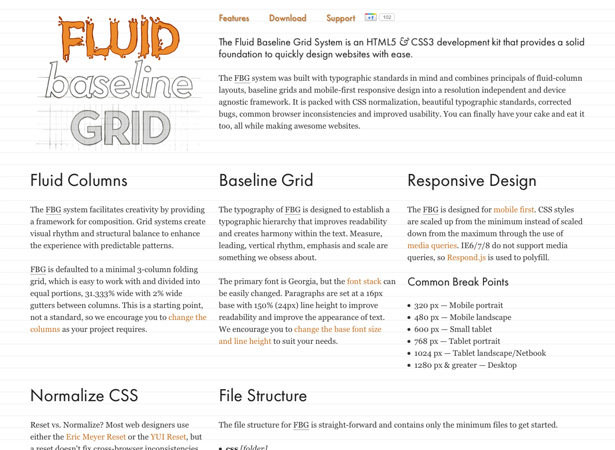 Fluid Baseline Grid is an HTLM5 and CSS3 dev kit for starting off with a solid foundation. 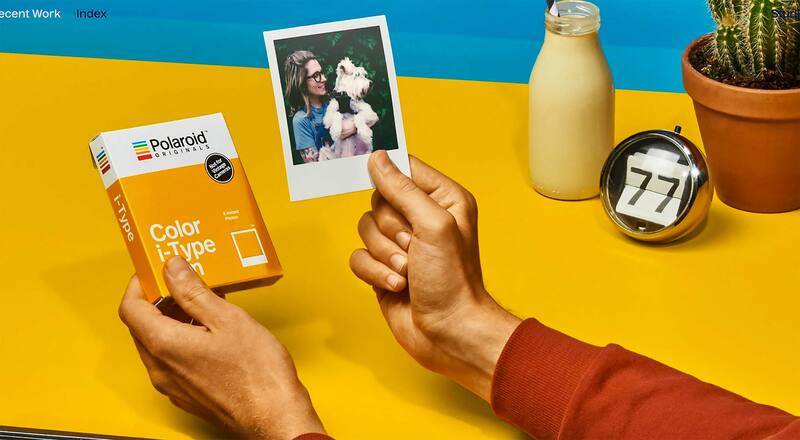 It includes a mobile-first responsive grid that is device agnostic and resolution independent. 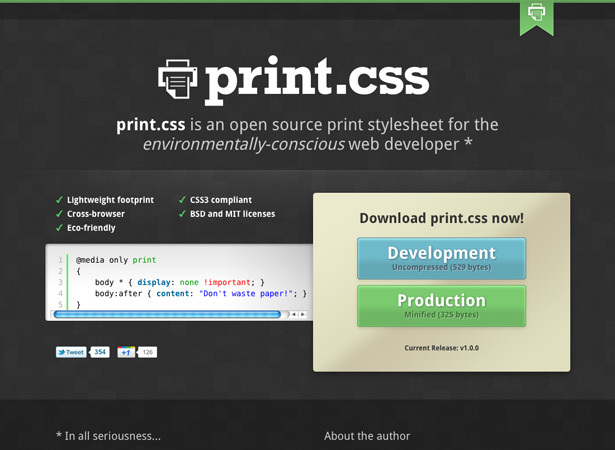 Print.css is an open source print stylesheet that aims to conserve paper by only printing the necessary parts of a page, and formatting it so that it doesn’t unnecessarily use paper, thereby making it more environmentally friendly. 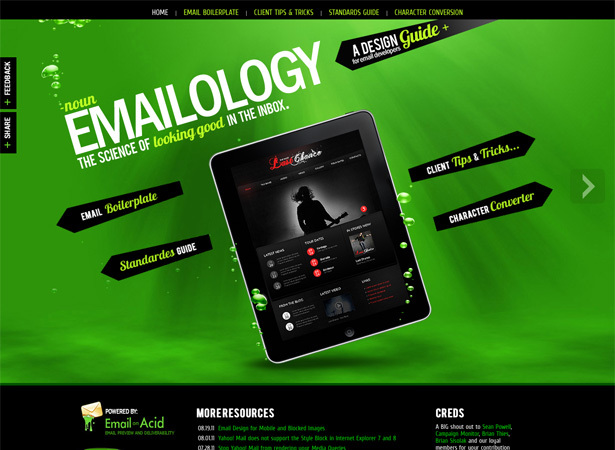 Emailology is an online design guide for creating awesome HTML emails. It includes an email boilerplate, standards guide, client tips and tricks, and a character converter. 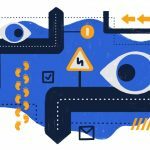 Urtak is a new tool for collecting opinions. Urtak is more accurate because participants can’t cherry-pick questions, and their algorithm makes sure that better questions get asked more often. Community asked questions keep the experience fresh, while instant results keep things interesting. 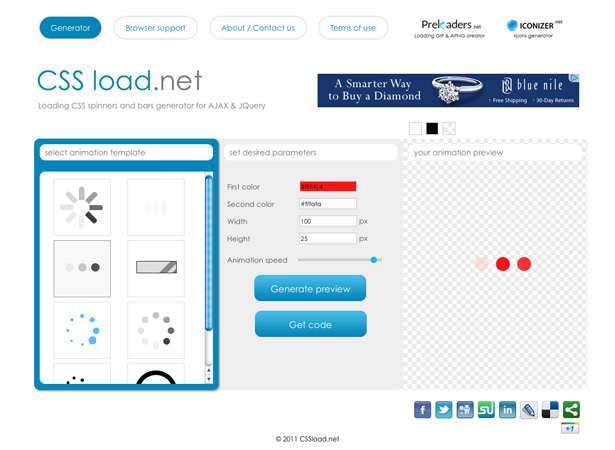 CSSload.net is a generator for creating CSS spinners and load bars. 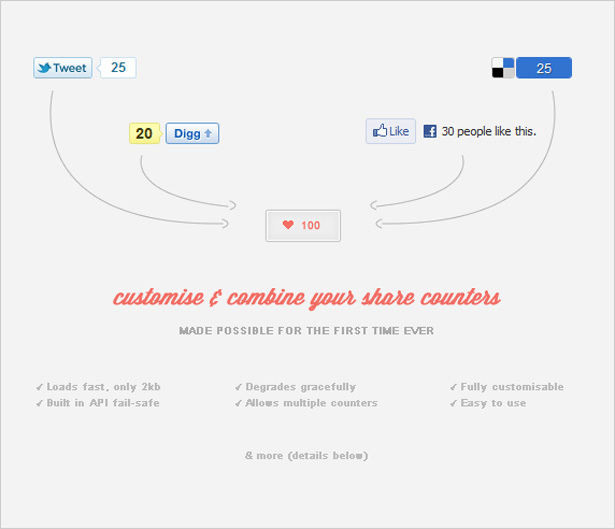 Just select the style of animation you want, set your parameters, and get your code. 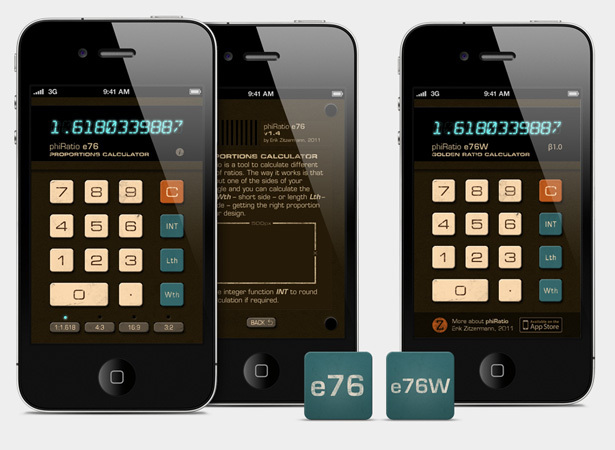 phiRatio is an iOS app that lets you calculate different kinds of proportions: 1:1.618, 4:3, 16:9, and 3:2. You just input one side of your rectangle and you can then calculate the width or length from that number. It will even round the calculation if necessary. 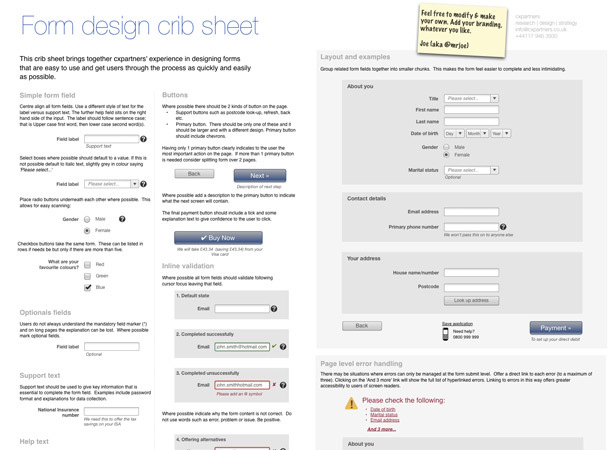 The free cheat sheet is provided by Smashing Magazine, and created by Joe Leech. 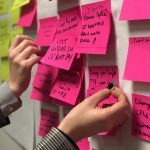 It includes a ton of information on how to create highly usable forms that get users through the process and quickly and painlessly as possible. 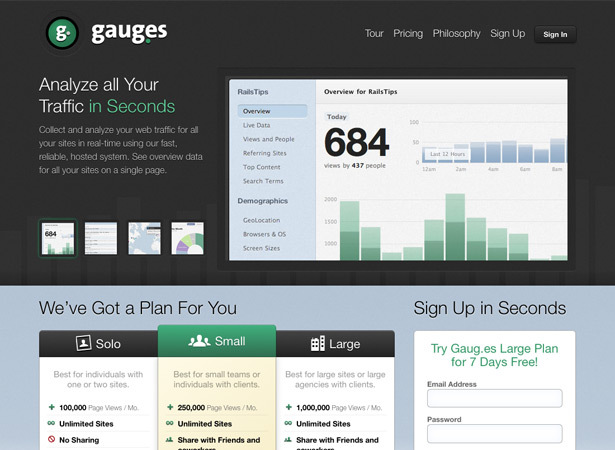 Gauges is a real-time analytics program that lets you see your traffic live, and focuses on the most actionable metrics (how much traffic you’re getting, where it’s coming from, and where’s it going). 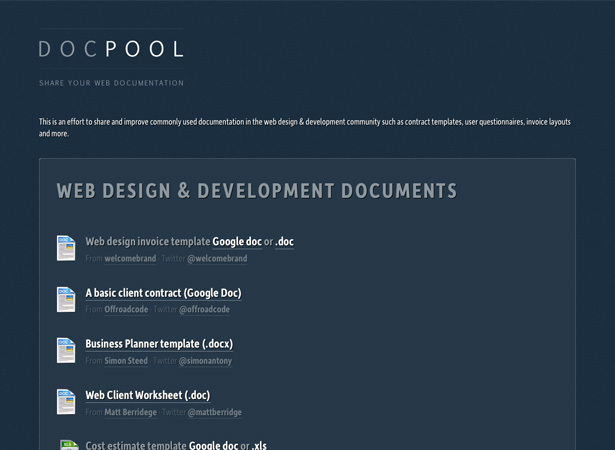 Docpool is a repository of useful web design documents, available for free. Included are things like an invoice template, a basic client contract, and a web client worksheet. 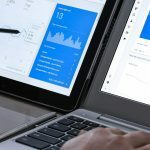 Very few people outside the web design and development industries understand what goes into a website, and even some in the industry don’t have a complete grasp of it. This page gives you a number of questions to ask yourself or your client so you can get an idea of the full scope of the project before supplying a proposal and estimate. 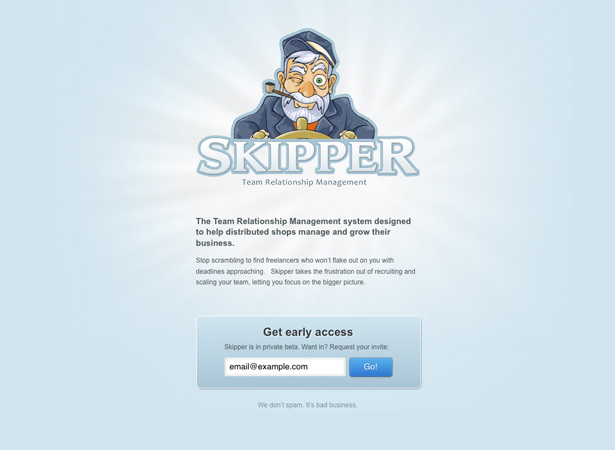 Skipper is a new app for team relationship management, currently in private beta. It’s designed to help distributed shops manage and grow their business, and makes it easier to recruit and scale your team. 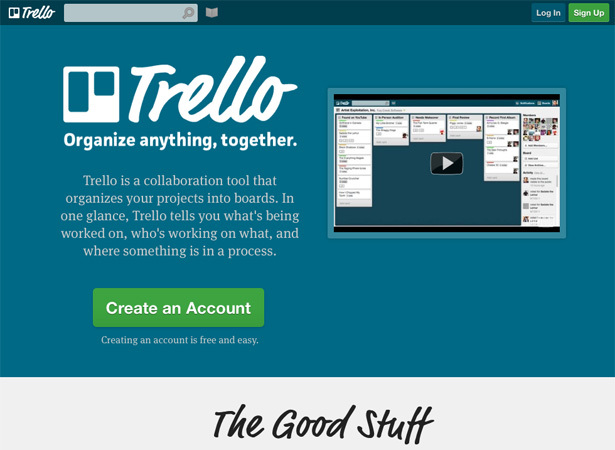 Trello is a new, free project management app that organizes your projects into boards, with lists and cards (tasks) within those boards. Cards can be dragged from one list to another, to chart progress. 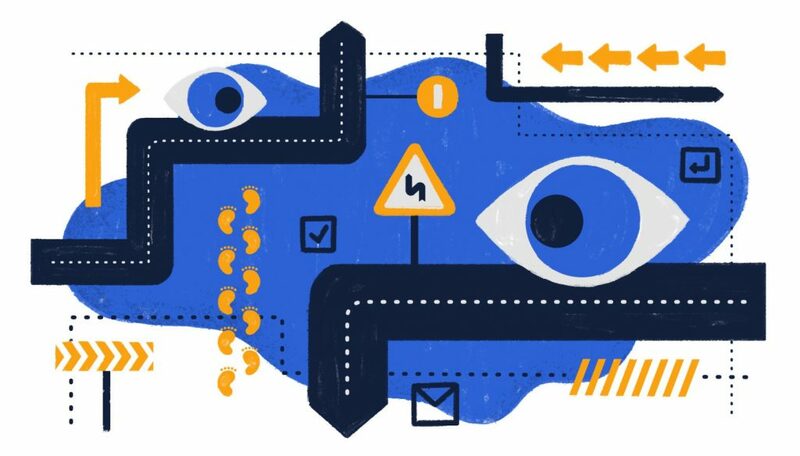 There are tons of tools for sharing, as well as fine-tuned permissions controls. 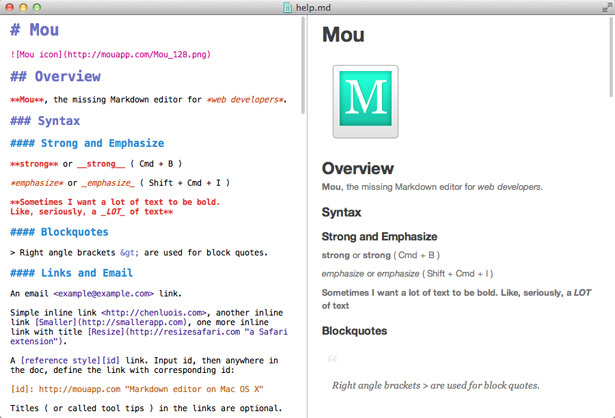 Mou is a Markdown editor for developers, rather than general writers. It includes syntax highlighting, live preview, full screen mode, auto-save, incremental search, custom themes, HTML export, and more. 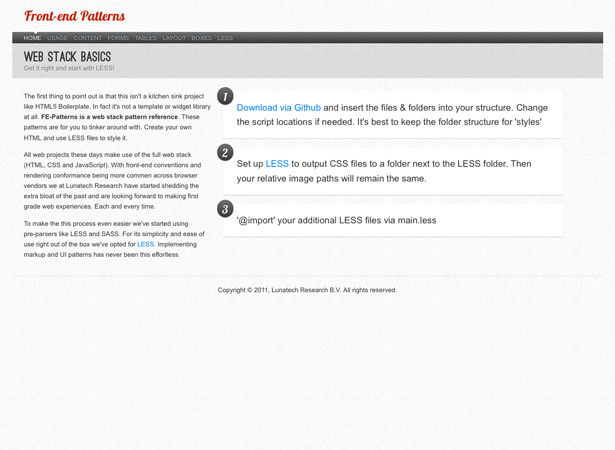 Front-end Patterns is a web stack pattern reference for use with LESS. 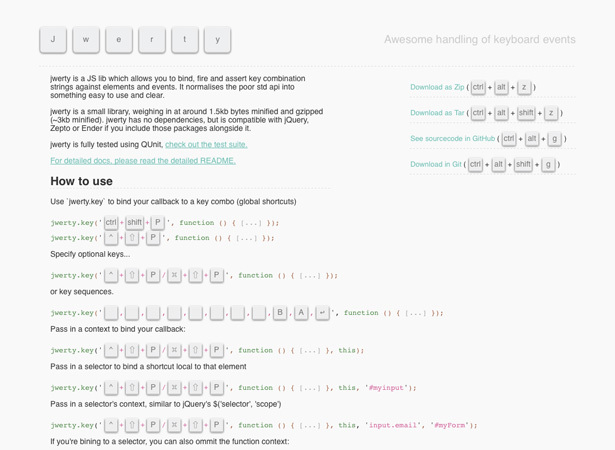 It includes patterns for forms, tables, layout, and boxes, among other things. 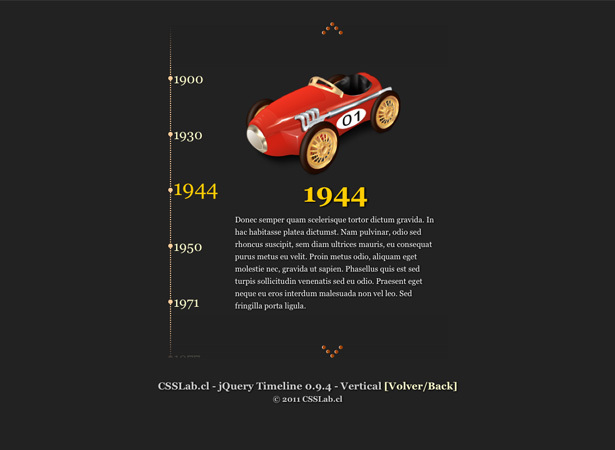 jQuery Timelinr is a simple plugin for creating more beautiful and functional timelines. 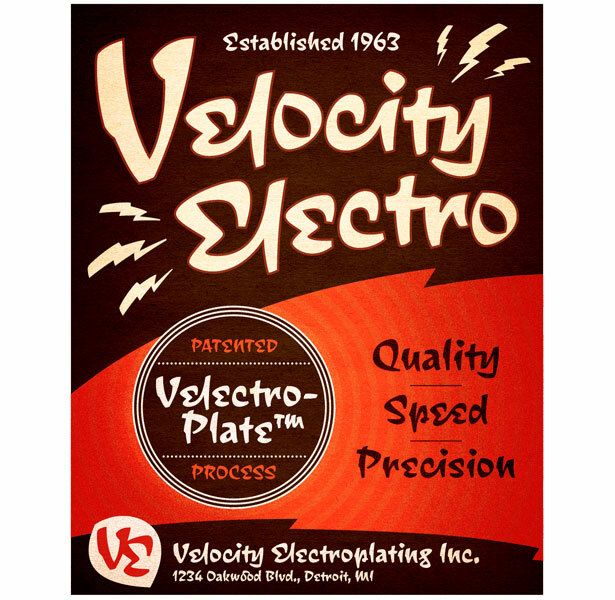 It supports both vertical and horizontal layouts, and you can specify parameters for most attributes, including speed and transparency. 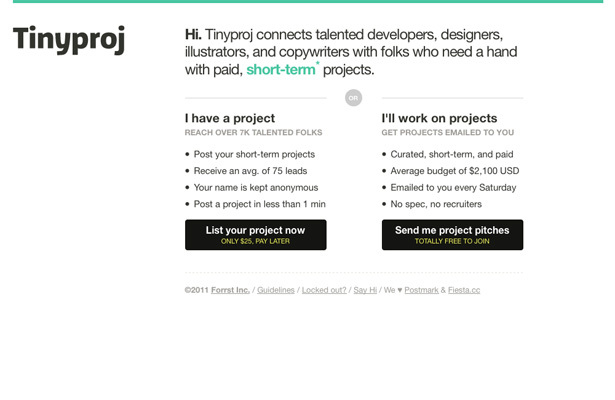 Tinyproj is a service that connects developers, designers, and other creatives with paid, short-term projects. It was created by Forrst, and was created to help fight spec work. 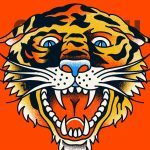 Project listings receive an average of 75 links, and most projects have a budget of around $2100 USD. 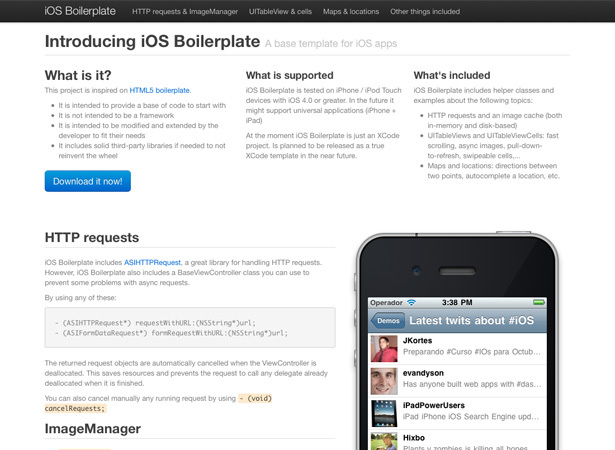 iOS Boilerplate is inspired by the HTML5 Boilerplate, and provides a base of code to start working with, without being a framework. 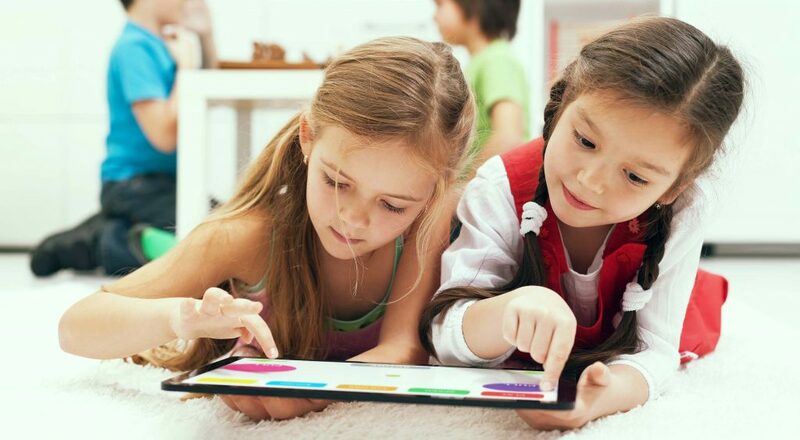 Solid, third-party libraries can be included if needed. Currently, it’s tested to work with iPhones and iPads running iOS 4.0 and later, and in the future it might support universal applications (iPhone and iPad). 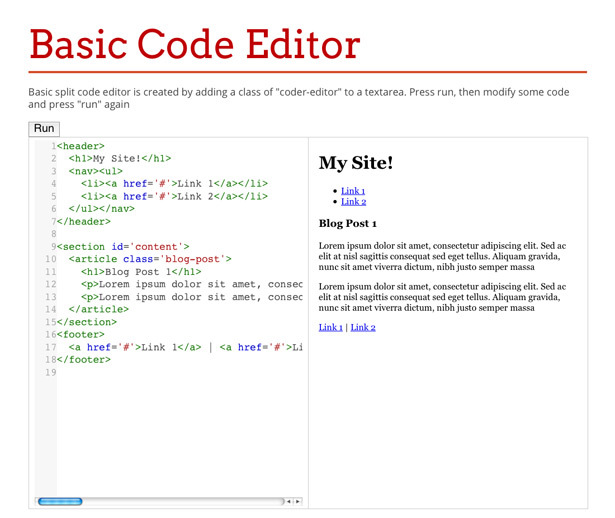 Kendo UI is a framework for creating modern web apps with HTML5, CSS3, and jQuery. There’s thorough documentation on the website, as well as plenty of impressive demos. 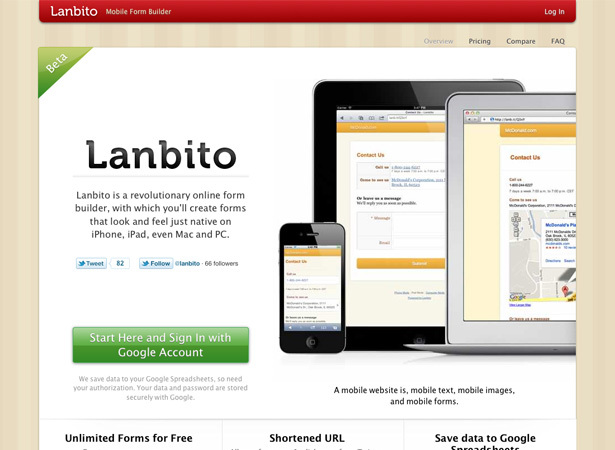 Lanbito is an online form builder for creating forms that look and feel native on iPhone, iPad, PC, and Mac. You can create as many forms as you need, and save your data to Google Spreadsheets. 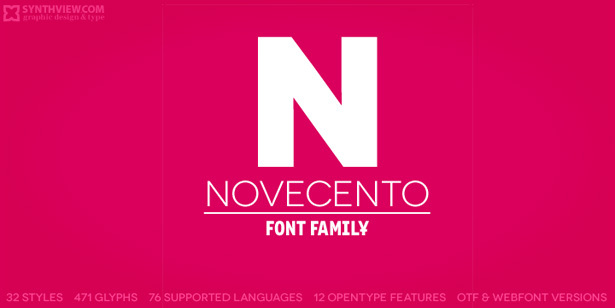 Novocento Wide is an uppercase-only sans serif font inspired by European typography from the late 19th and early 20th centuries. 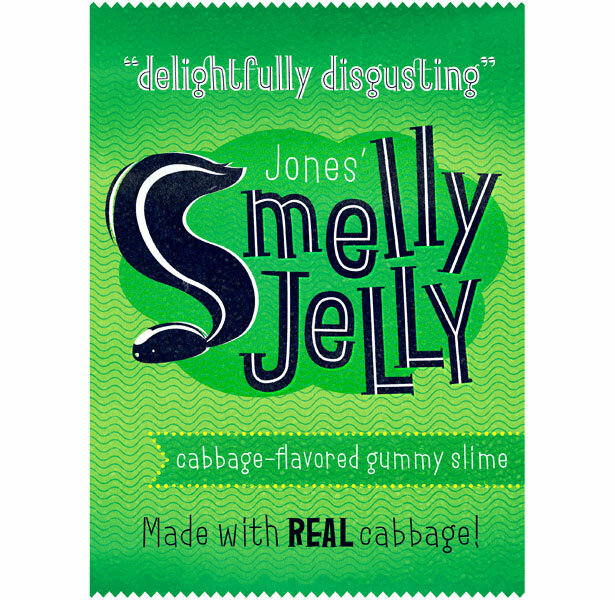 It’s designed primarily for use in headlines, and comes in 32 styles. Corda is a stylized serif typeface, with an easygoing, flowing ductus. Even in heavier styles, it still appears light and free-flowing. It can be used for body type or headlines. 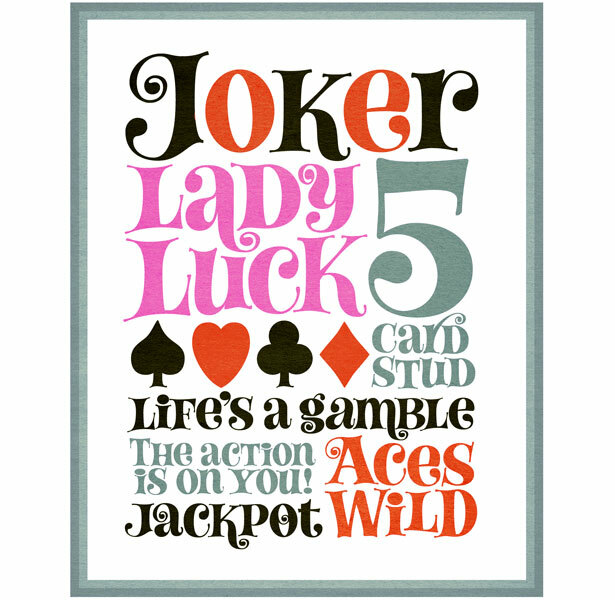 Lady Fair is a display typeface based on the hand-lettered posters and promotional material for 1965’s My Fair Lady. It has a feminine, 1960s vintage feel to it. The Skunkling family includes both Skunkling Inline and Skunkling Fill. It was inspired by a real-life incident with a spraying skunk, and was created for the Design Your Own Alphabet Contest put on by Veer and Design*Sponge. 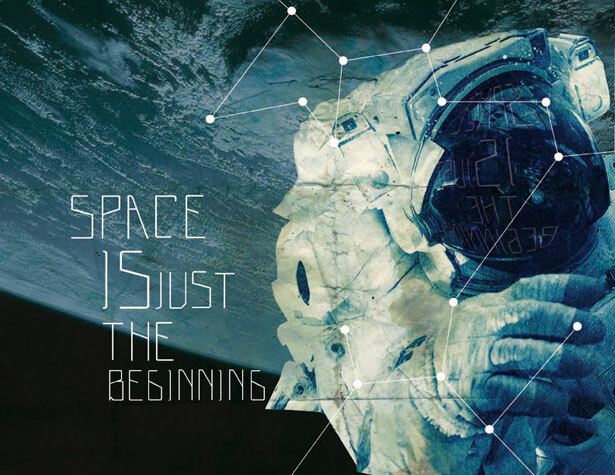 Space Font is a display sans serif font with a futuristic look. 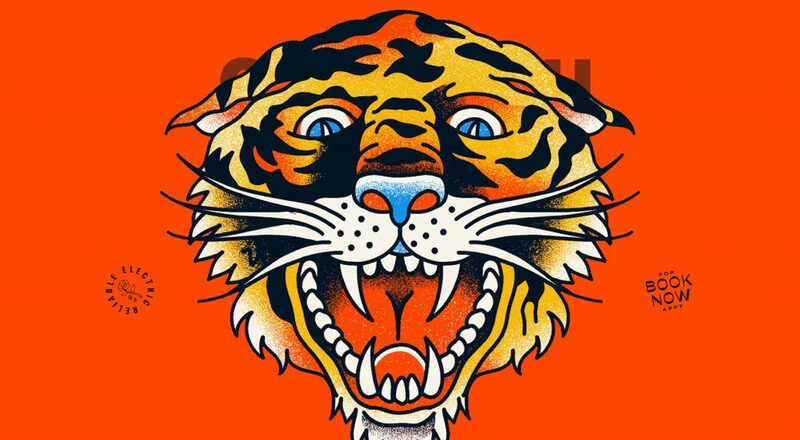 It was created by Bernardo Osegueda. 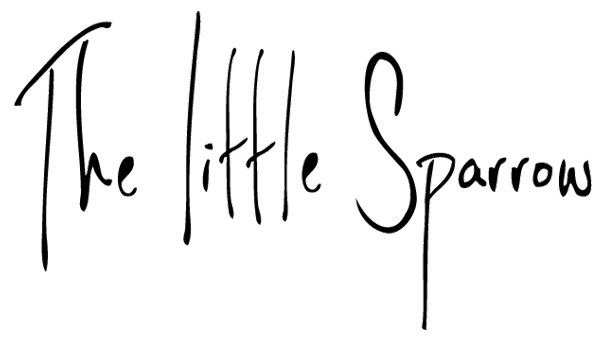 Little Sparrow is a stylized handwriting font with some fantastic details and plenty of variation in the stroke width, which gives it a more organic feel. 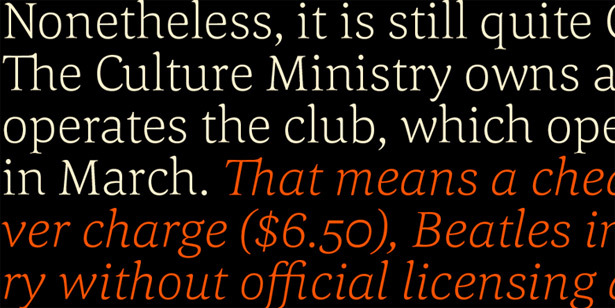 Nika is a quirky display font, with a thin body and chunky serifs. It was designed as part of an experiment in contrast, and feels at home in various applications. Sanchez is a blocky slab serif font that bears a striking resemblance to Rockwell, but with rounded edges that give it a more casual and friendly feeling. It comes in 6 different weights. Dubliners is a very stylized script font designed by Matt Frost. 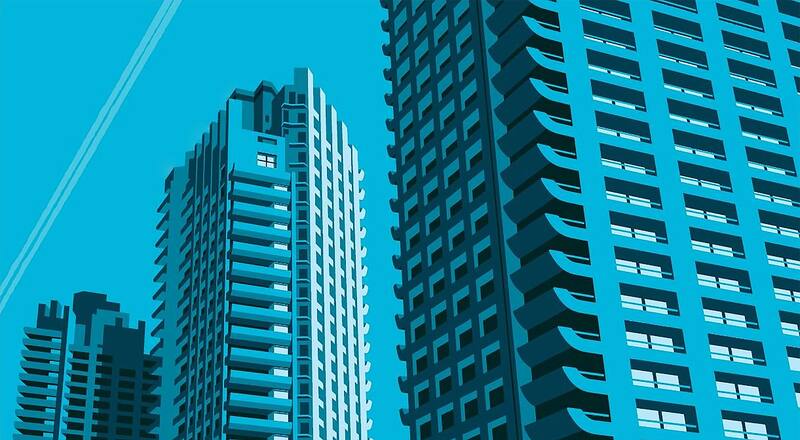 It’s well-suited to retro designs, and has plenty of character. 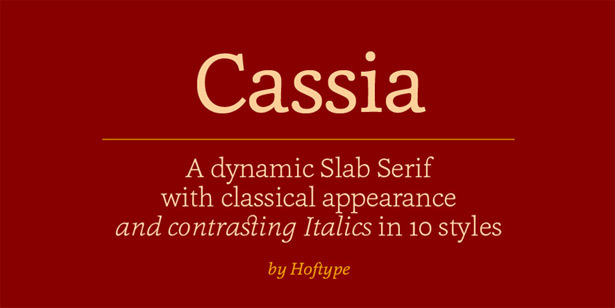 Cassia is a slab serif font with a classical appearance and contrasting italics. 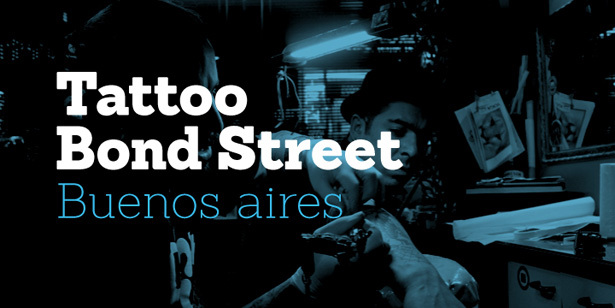 It’s much more agile than most slab serif fonts, and works well in large or small sizes. Ember is a stylized, informal script font with ligatures that give it a freehand look. It’s elegant but friendly, and very stylish. 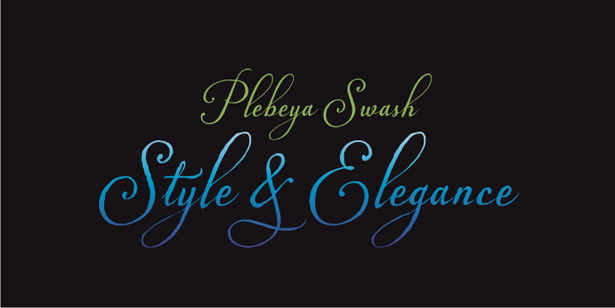 Plebeya is a formal script with both regular and swash styles (there are four versions in all). 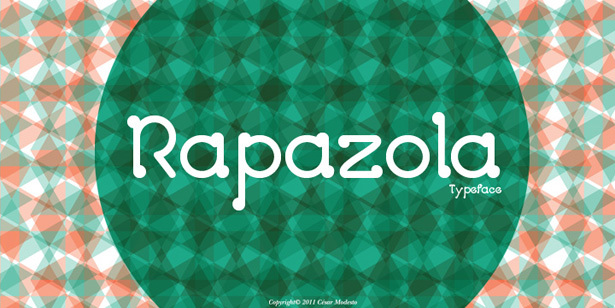 Rapazola is a geometric display typeface, inspired by the play of childhood. There are five different weights available. 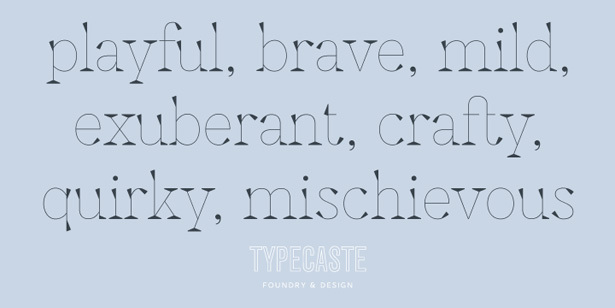 Granby Elephant is a very bold sans serif display typeface, based on the Granby family of typefaces first designed in 1930. 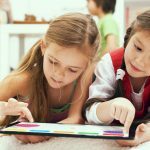 Know of a new app or resource that should have been included but wasn’t? Let us know in the comments!